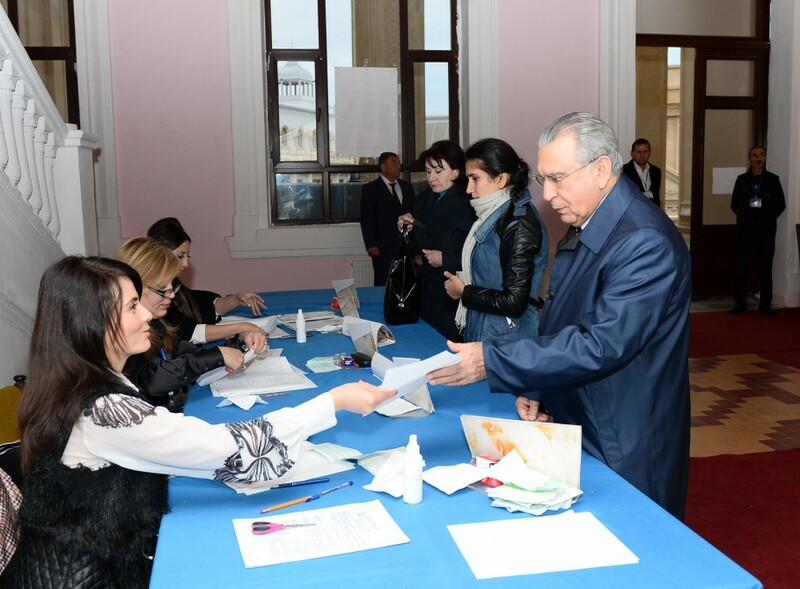 Head of Azerbaijan's Presidential Administration, academician Ramiz Mehdiyev voted in the parliamentary election Nov.1. 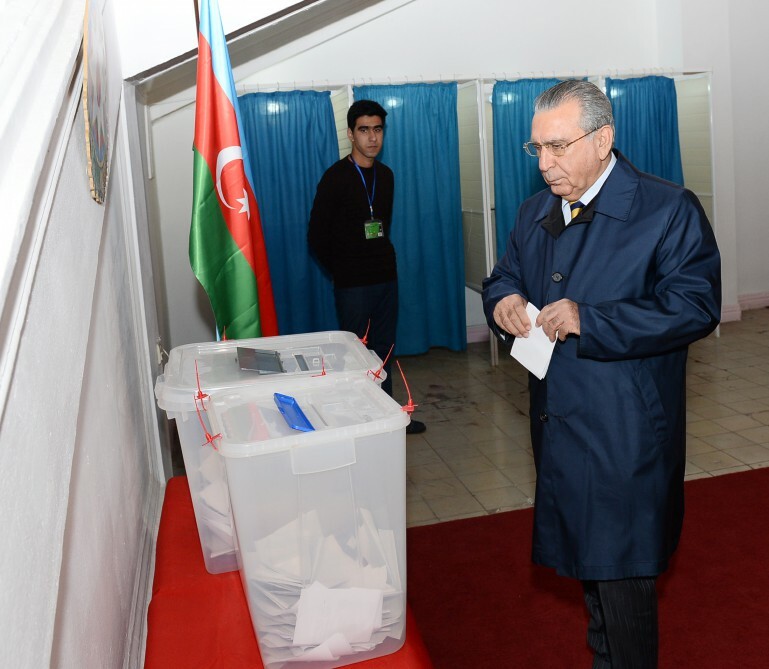 He voted in the 7th polling station of the 29th Sabail constituency. 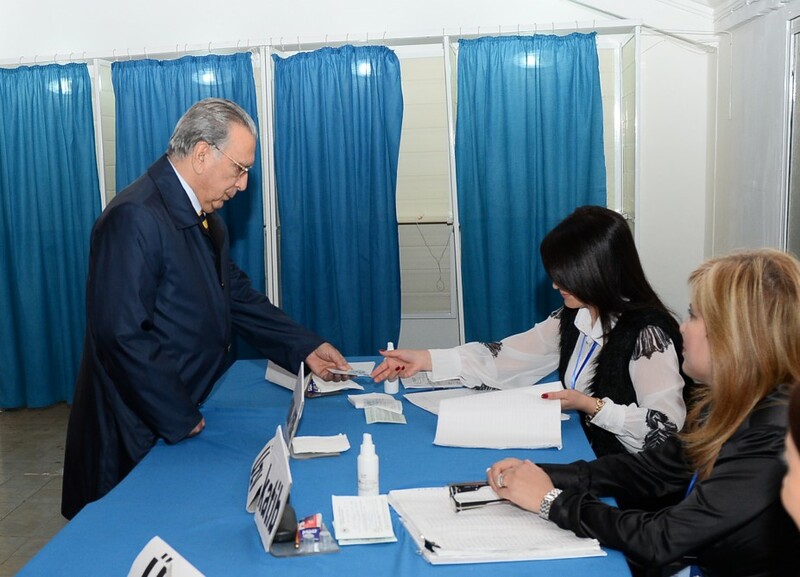 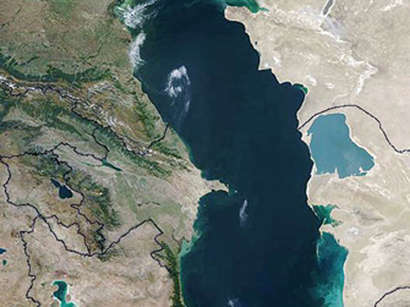 The polling stations opened at 08:00 and will close at 19:00 (UTC/GMT + 4 hours).